Dr. Lee is the inventor of the S.M.A.R.T. TM method, a novel minimally invasive laparoscopic bone grafting technique. 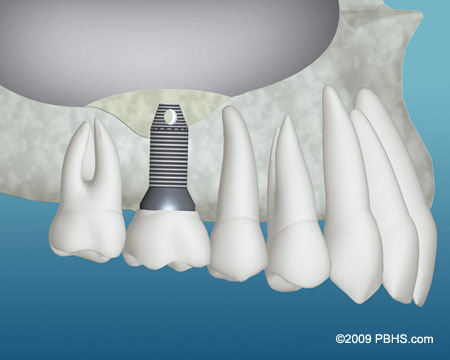 Traditional bone grafting often involves multiple procedures and a lengthy treatment duration. 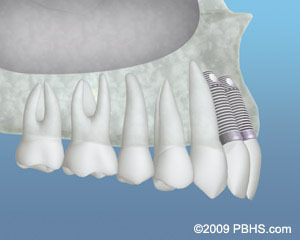 Complex cases may also require a block of bone to be harvested from the mandible or pelvis in a hospital environment. 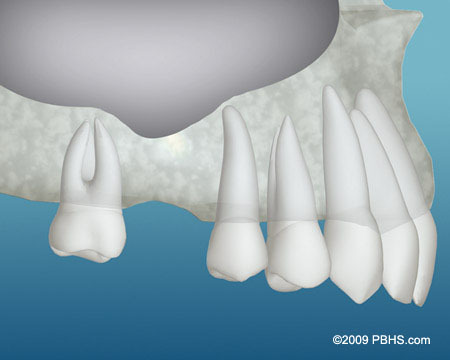 These approaches may result in complications and suboptimal esthetics. The S.M.A.R.T. TM method is an alternative for many of these situations, providing predictable results with less pain, less swelling and fewer complications. 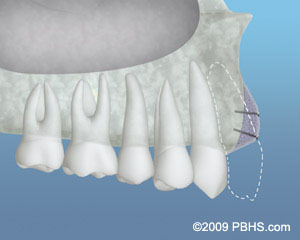 It is however, a technique sensitive procedure that requires specific surgical instrumentation and training, which are provided exclusively by S.M.A.R.T. Biomedical. S.M.A.R.T. TM may impact future of jaw bone grafting in the same way cardiac stents and angioplasties virtually eliminated!